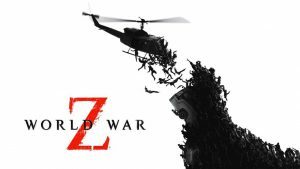 Sony Interactive Entertainment is running a time-limited offer on the North American PlayStation Store until January 30, 2018. 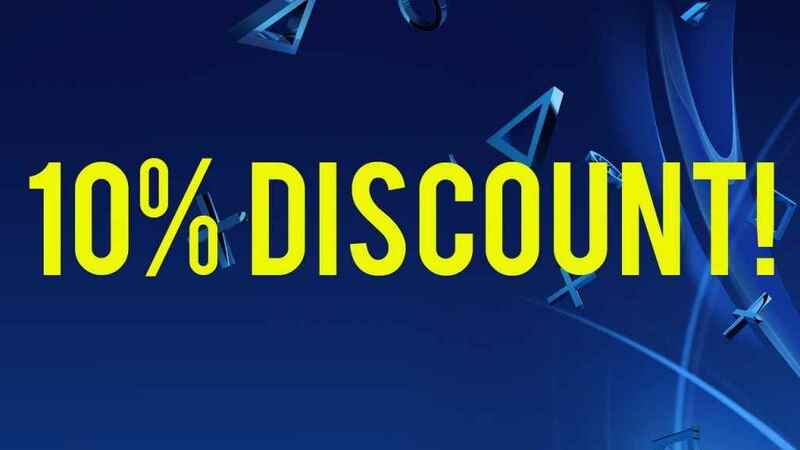 Up until 11.59 PT next Tuesday, you can grab a PSN discount count of 10% on all purchases made. Check out the latest PlayStation Store sales and find out what's already on offer, and you could grab a bargain on a wide range of PS4, PSVR and Vita games. The deal ends around the same time that we should hear about the February PlayStation Plus games. Meanwhile, the PlayStation Store update this week brings some decent new PS4 games, including Monster Hunter World and Dragon Ball Fighterz. 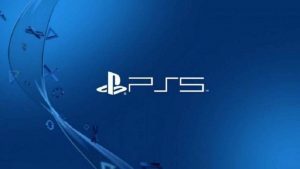 The PSN discount code to use is ‘FA5C4B2BJK’, and there's a few terms and conditions to be aware of.